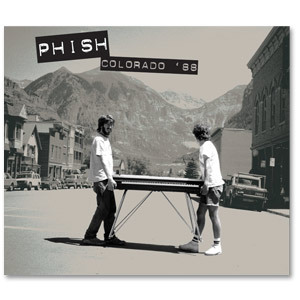 The final of a series of legal and legislative hurdles was overcome today as local officials gave the final stamp of approval to AEG’s request to hold a pair of Phish shows in the Town Park in Telluride, CO on August 9th and 10th. As part of the negotiations, the town was able to guarantee 1,500 of 9,000 tickets for locals. While this has many phish fans up in arms, there will be no shortage of demand for tickets and scalpers, especially local Coloradoan, are sure to make out big on the event. Rumor has it that tickets will only be available in the form of 2 day passes to limit the overall number of Phish-heads coming to town. This news makes the Leg 2 Summer Tour dates that were posted here and elsewhere seem less likely. 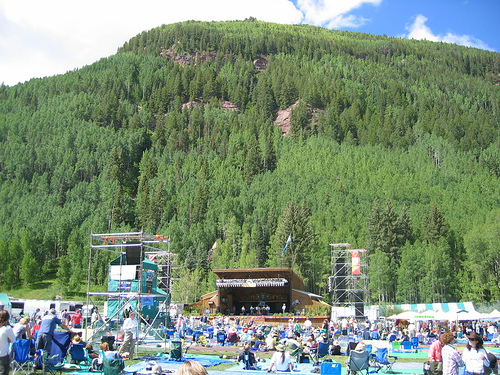 There has also been talk of Phish headlining The Mile High Music Festival, taking place August 14th and 15th in Denver shortly after the proposed Telluride dates. This would likely mean no Red Rocks shows in 2010 and a West Coast tour in early August surrounding these dates. That said, the Leg 1 Dates rumored here remain likely and an announcement seems imminent in the coming weeks.